Are you new to NonStop Web Web Hosting? Below you will come accross many features that we offer with our web hosting services. If you come accross any questions in your mind please do contact us or visit our live chat and a representative will answer any queries you may have. All our features are mainly listed below but if you do not find anything specific do let us know. Usually we charge for domains as a completely separate item, we include a FREE .co.uk domain. We monitor your uptime status and can assure you if your website goes down, we know about it. All our plans provide business email addresses for example: sales@yourdomain.co.uk. We’re sure you’ll have no reason to leave, so we don’t force you to stay. But you can always leave. With all our plans we scan your files each month just to make sure there are no virus hiding in your server. Our websites and ECommerce stores come with free SSL security within your website plans. Your website is fully backed up once a week, so in the unlikely event of a problem, we can restore it. 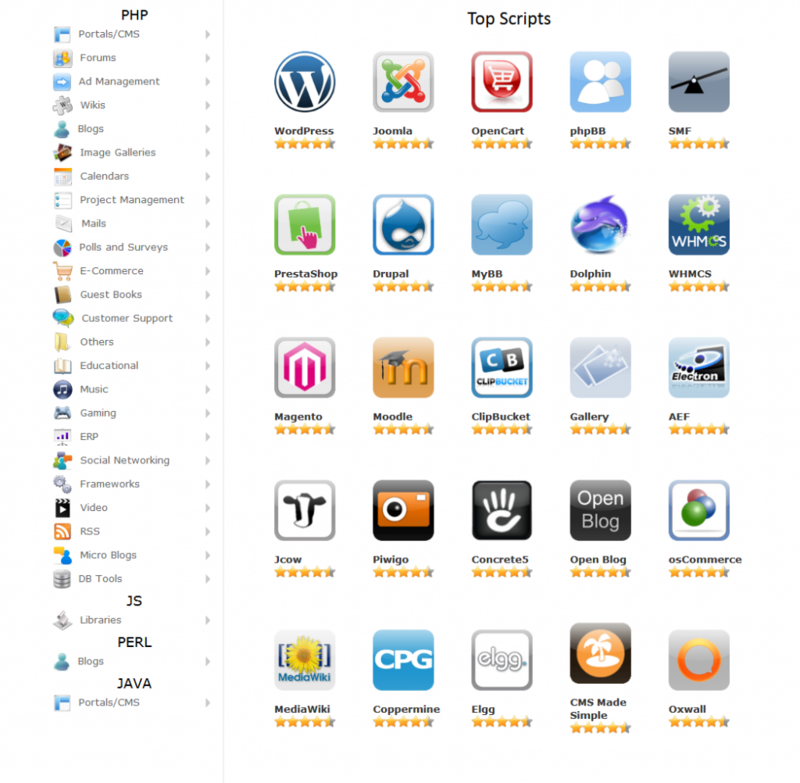 We provide a 1 click installer to over 100s of scripts. See below for more information. Softaculous is a great Auto Installer with over a 100 great scripts, 1,000 PHP Classes and more being added everyday! You do not need to know anything about scripts and databases and still install a variety of scripts to power your website with a simple click. Best of all, it’s included FREE with our web hosting account! Free version: You get access to plenty of elements, templates, and blocks, and can use them alongside the drag-and-drop page builder to create pages and posts. Pro version: You’ll be able to pick from a much larger library of options, and can further customize your site by editing almost every part of it using the theme builder (including headers, footers, archive and single post pages, and more). From one page websites to ecommerce stores. NonStop Web brings you websites that are ready to run within 24 hours.